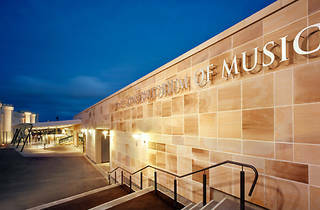 The Sydney Conservatorium of Music is one of the oldest and most prestigious concert halls in Australia. The concert hall has seen performances lead by world renowned conductors, including Johannes Fritzsch, Eduardo Diazmunoz, and Xincao Li. 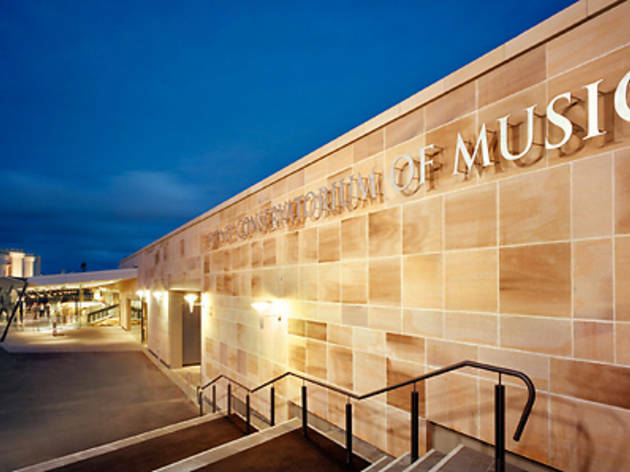 Opened in 1915, the Conservatorium primarily serves as the nation’s premier tertiary music institution, and hosts a full calendar of performances by students and professional musicians.